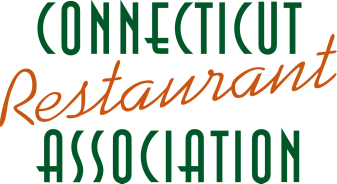 One of the most important roles of the Connecticut Restaurant Association is maintaining a vibrant presence at the Connecticut State Capitol. The legislature meets annually for three or five months, depending on the year, to introduce, debate and pass new legislation. Without a vigilant Government Affairs Committee, the hospitality industry would be at risk of facing new and unwanted mandates. We urge all of our members to take an active role in Government Affairs. Please consider getting involved by serving on the Government Affairs Committee and contacting elected officials when key legislation is pending. Legislators respond best when they hear from constituents. The CRA's Government Affairs Committee will be working to develop am agenda for the 2017 legislative session. To participate on the Government Affairs Committee, please contact info@ctrestaurant.org and we will include you on all legislative email updates and invite you to participate in legislative conference calls and meetings.